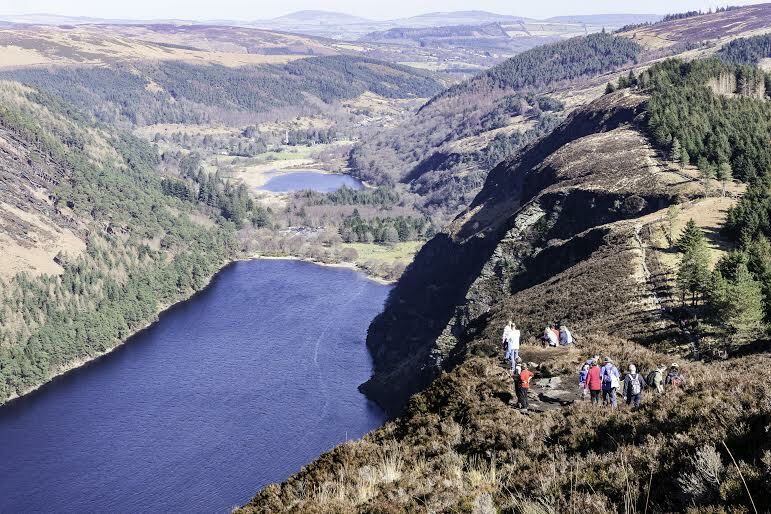 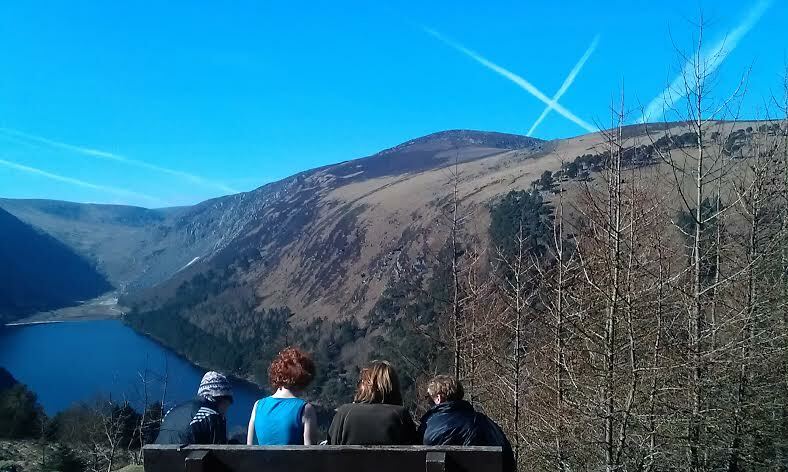 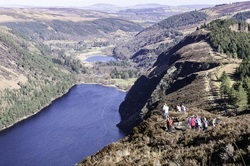 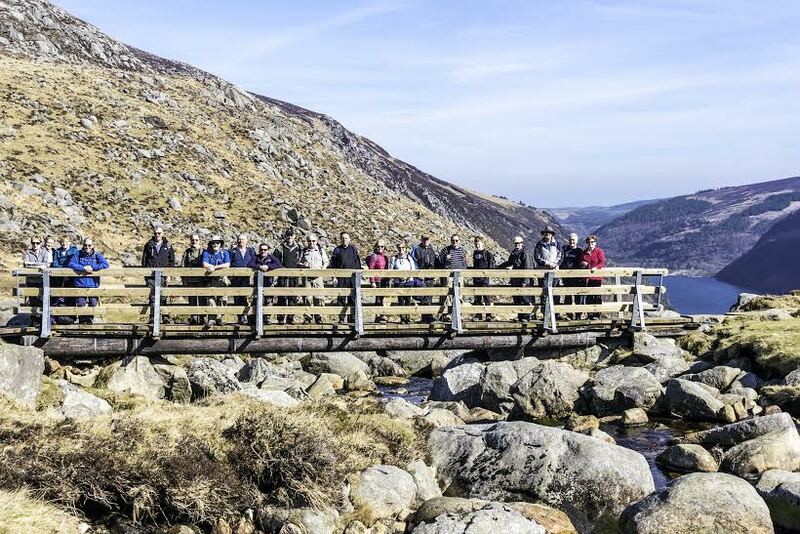 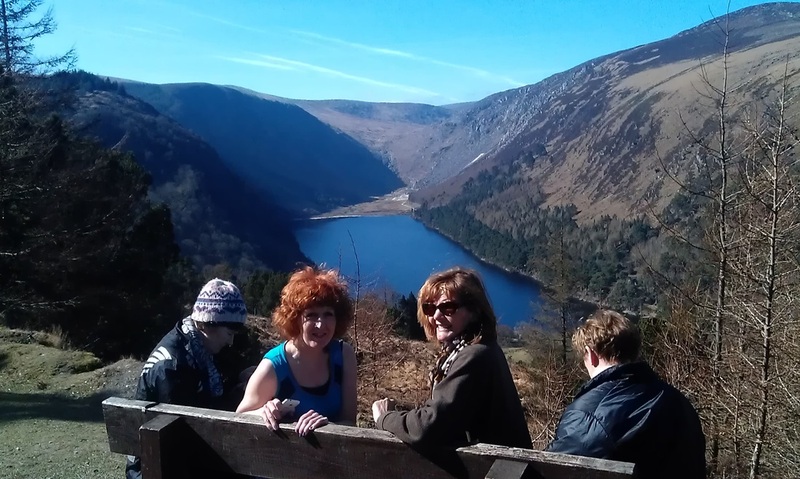 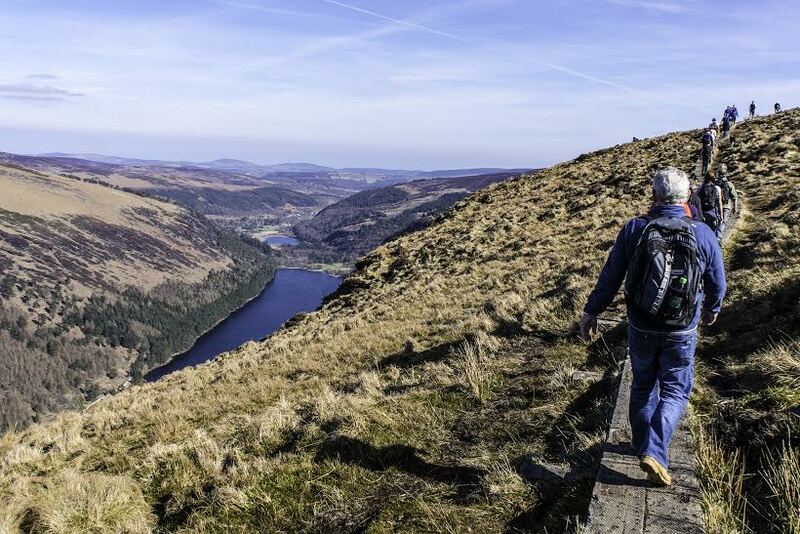 Hillwalk 2015, in aid of St. Francis Hospice, took place on March 22nd in the beautiful vale of Glendalough. 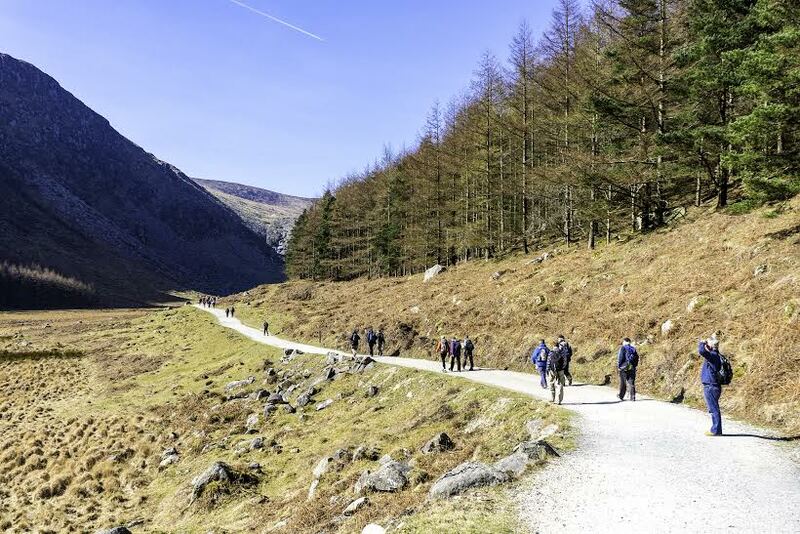 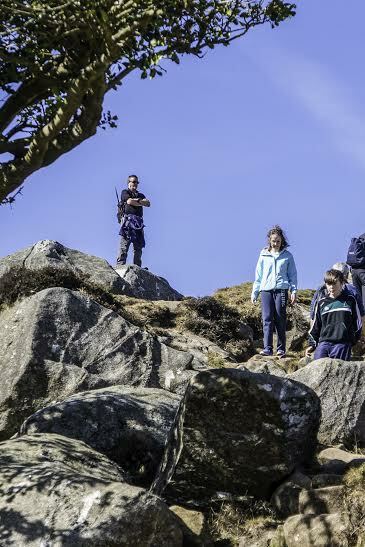 In response to a brilliant suggestion from Lion President Donal, it was decided to organise two routes, one relatively easy, and a longer walk for the more experienced. 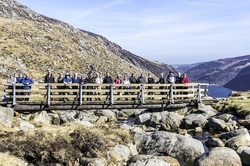 This proved popular and a a healthy crowd took part on the day. 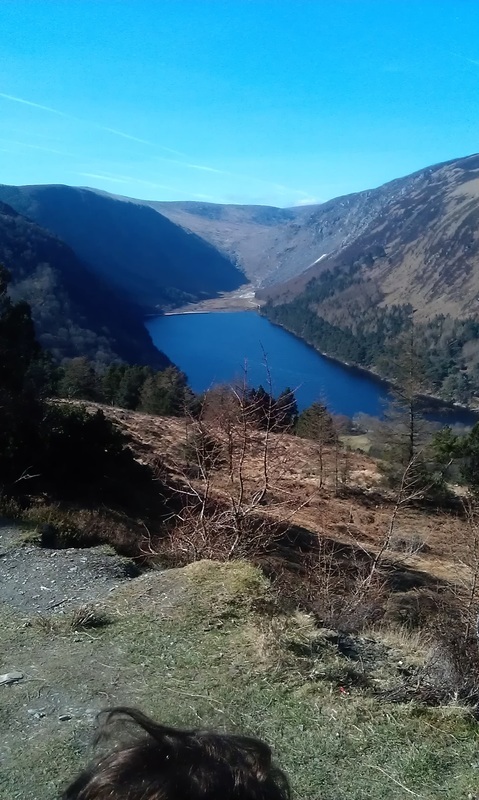 The weather gods smiled on us and both walks went off without a hitch. 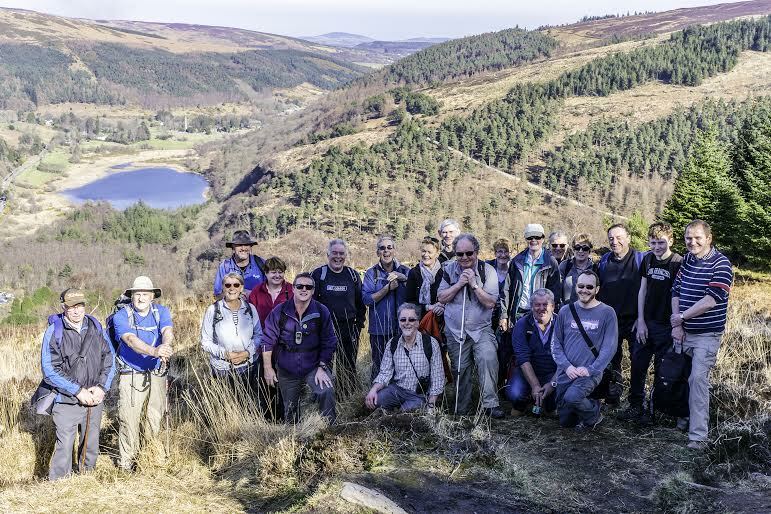 The longer route took the participants on a circuit of the upper lake and along the Spink and those on the shorter route walked up by Poulanass waterfall to the viewpoint. 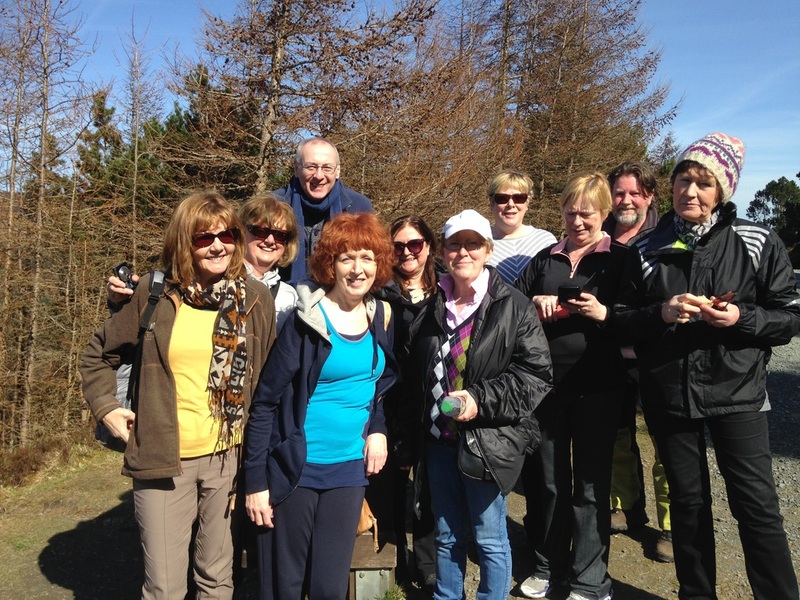 Afterward the group enjoyed post walk food and drinks in the Glendalough Hotel. 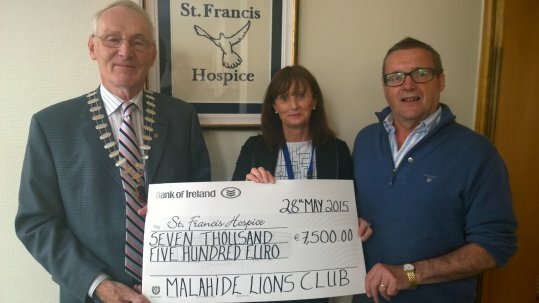 A cheque for €7,500 was later presented to the Hospice, €6,000 of which was raised on the day and the balance came from the Vintage Car show.